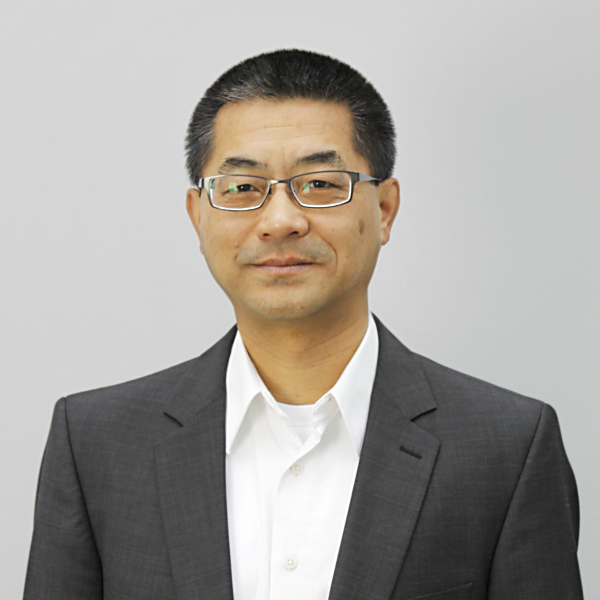 Waylon Sun joined WORK Microwave Inc., the USA subsidiary of WORK Microwave, as Vice President of Business Development and Sales to expand the product lines’ market reach in the Americas. Waylon has more than 25 years of professional experience in managing sales and technical support teams on satellite communication projects, as well as system and project engineering in satellite communication and avionics systems. He holds a Master of Science in Electrical Engineering with an emphasis on communication and computer engineering from Gonzaga University, as well as a Master of Science in Electrical Engineering and Bachelor of Science in Electrical Engineering with a focus on electronic systems from Beijing University of Aeronautics and Astronautics.